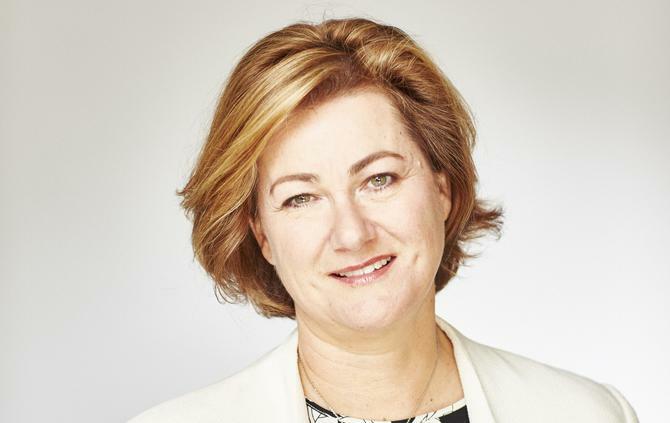 Sunsuper has brought on former Australian Super CMO and CEO of Food and Wine Victoria, Georgina Williams, as a new board director. Williams replaces former director, Theresa Molton, and is one of three Chamber of Commerce and Industry Queensland appointments to the board. Williams is currently also a non-executive director for ASX-listed plumbing wholesaler and retailer, Reece, as well as for Lifestyle Communities, which builds affordable housing for the over 50s. Prior to her board career, Williams was most recently CEO of Food and Wine Victoria. She also spent several years as group executive of engagement, advocacy and brand at Australian Super, and was also previously the head of brand and marketing at Bank of Melbourne. Her resume also includes a stint with NAB, and roles in the UK. Sunsuper chair, Andrew Fraser, said Williams’ extensive experience would be of great benefit at a time of “unprecedented” growth at the superannuation firm. “Ms Williams’ appointment will complement the diverse and significant pool of talent that already sits on the Sunsuper board,” he said. Sunsuper claims to be Australia’s largest superannuation and retirement business with more than 1.3 million members and $56 billion in funds under management. Earlier this month, the company entered an agreement to merge with AustSafe Super, set to complete in early 2019. AustSafe Super is a specialist industry fund for rural and regional Australia with 100,000 members and $2.5 billion in funds under management. Sunsuper also took on Kinetic Super 12 months ago.